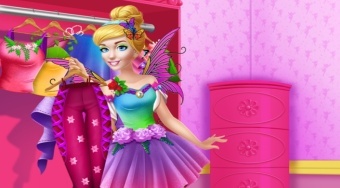 Do you like Fairy Princess Dresser 2? Share it with your friends. Make up and dress up a beautiful young princess as best you can.